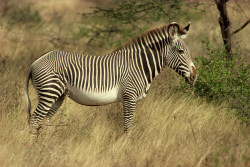 When you hear hoof beats, think of horses, not zebras. 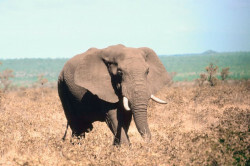 Elephants are the largest land animals alive. 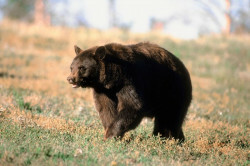 Bears use shelters such as caves and burrows as their dens. 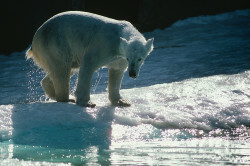 Some Polar Bears and Brown Bears weigh over 750 kilograms (1,700 lb). 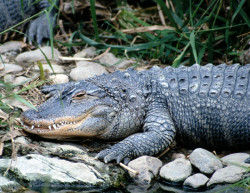 Crocodiles tuck their feet in at their sides while swimming. 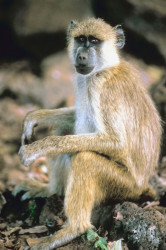 A group of monkeys may be referred to as a mission or a tribe. 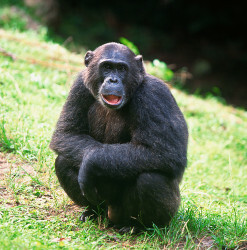 Chimpanzees make tools and use them to acquire foods and for social displays. 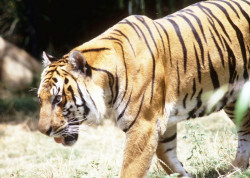 While all surviving species are under formal protection, habitat destruction and inbreeding continue to threaten the species. 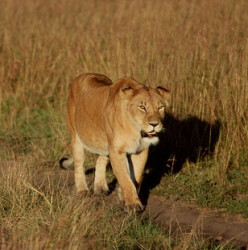 Lions live for ten to fourteen years in the wild. 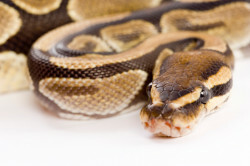 Living snakes are found on every continent, except Antarctica, and on most islands.